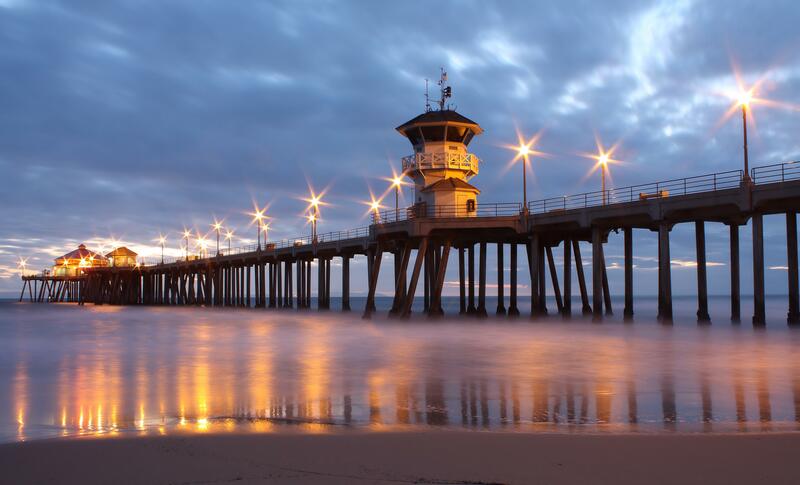 Top Rank Solutions is an Orange County SEO company based out of Santa Ana, California. Our primary goal is to increase organic traffic to your website which will lead to increase revenue for your business. Our agency provides internet marketing services to not only to English-speaking markets but also the Spanish-speaking and Portugues-speaking markets worldwide. Top Rank Solutions is truly an international online marketing firm that believes in creating strong relationships with our clients. As a previous small business owner, we understand how difficult it can be to grow a business both offline and online. When you work with Top Rank Solutions not only do you get top-notch customer service, but also strategies that have worked for use offline. When we take on a new client, our mission is to grow together. 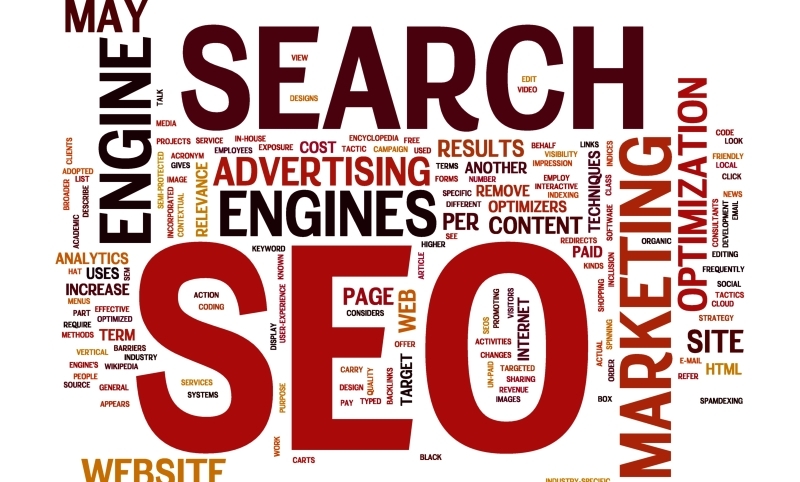 With our Orange County SEO experts, your companies success is our success. Our digital marketing firm provides a variety of search engine marketing services that include: online reputation management, pay per click advertising, social media marketing, search engine optimization, web design, video marketing and website recovery. If your website is not on the first page of Google, Bing, or Yahoo for the services or products your business provides or sells, you are simply losing new clients to your competitors and with digital marketing, we can help you. A new client visiting your shop can easily become a client for life. They can also easily refer more people to your business, become regular customers, send referrals, and in some cases create a strong working relationship between their business and your business. Missing out on 1 new client is no just missing out on 1 purchase, but many times in many more purchases throughout a lifetime. Today being on top for your services or products is essential for any business who wants to grow. If you are looking to increase your website traffic, get more leads, receive more phone call, dominate your market, and increase your revenue, contact us at (714) 831-5567 or fill out our discovery form and see how we can help your business. Top Rank Solutions is committed to our clients and providing only the best results. 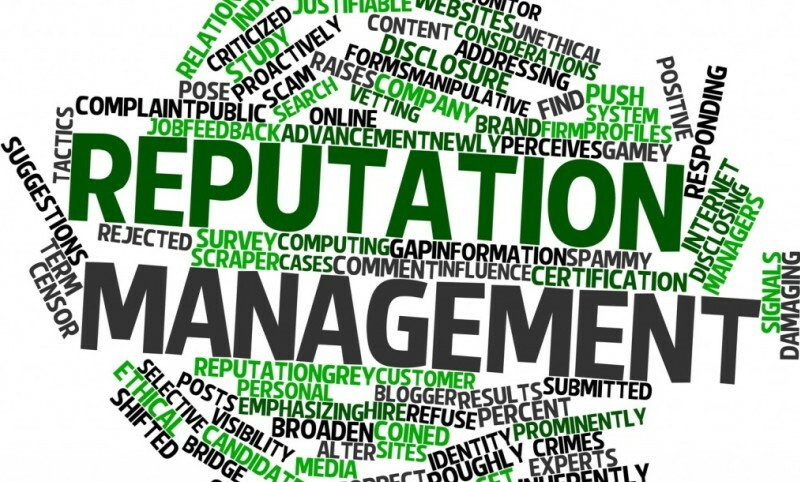 At Top Rank Solutions we like to be 100% honest our clients. 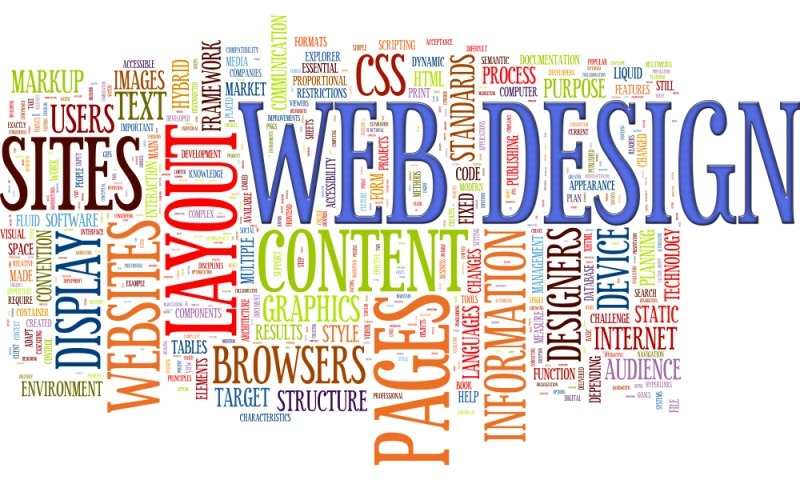 Today simply having a website does not mean people are actually visiting it. Many businesses have a great storefront location but lack the presence online that will give them the success all business owners want to have. Having an SEO expert in your corner can greatly increase your brand, ROI and web presence .We are very direct and we tell our clients if you are not spending money on advertising, then you should not be in business. Though it might sound harsh, the truth is, if large corporations and household name brands are spending millions on advertising why aren't you? Dominate the search engine results page with an internet marketing plan that focuses on getting you a return on your investment. Give you potential clients a good introduction to your company by having an attractive, easy to navigate and informative website.